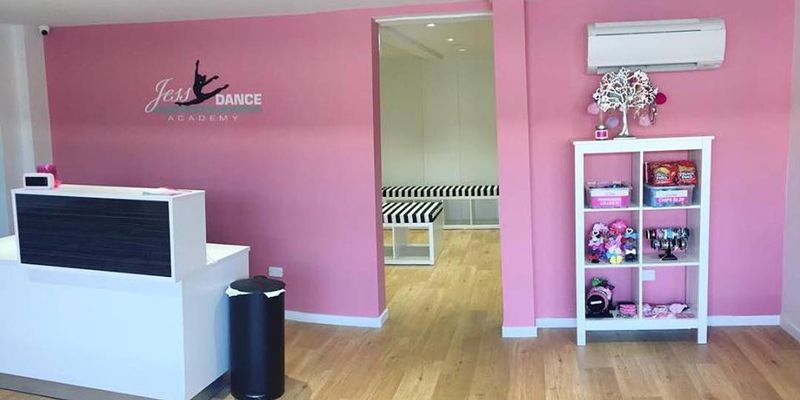 Jess Dance Academy offers a range of dance classes for students of all ages and abilities. 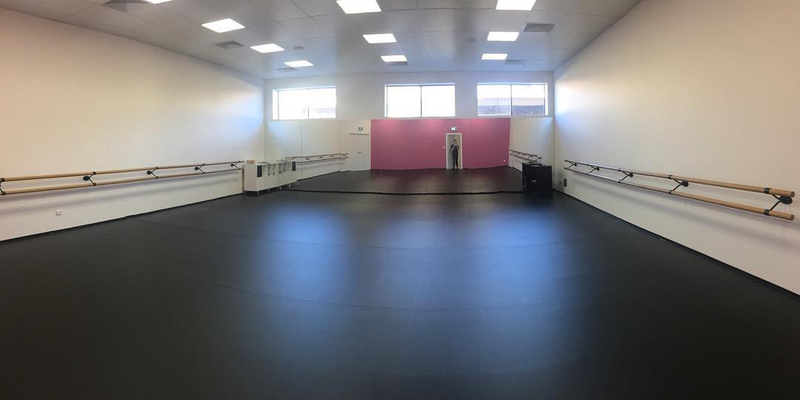 Located in Marleston, Adelaide, Jess Dance Academy has state of the art facilities, including, two studios both equipped with sprung tarkett flooring, air conditioning, inbuilt sound system, barres, and mirrors. 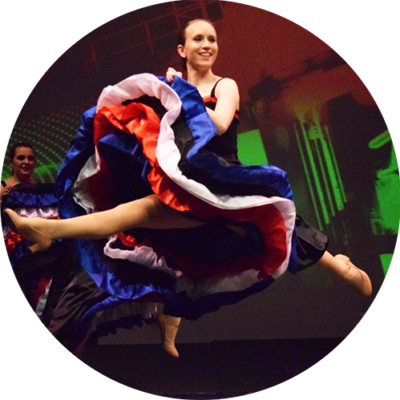 We offer a range of genres, including; Jazz, Tap, Classical Ballet, Contemporary, Funk, Hip Hop, Acrobatics, and Song and Dance. All classes are performance based as students are encouraged to participate in our mid year demonstration and end of year performance. Our concerts are a great way for students to improve their performance skills and build confidence. 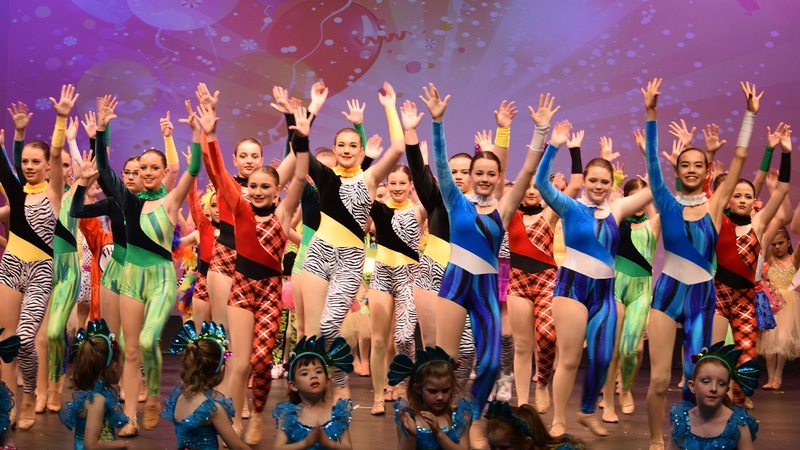 We are always looking for performance opportunities for our students, in previous years we have been lucky to be apart of the Credit Union Christmas Pageant, Competitions (CanDance, SASDS, SA Dance Competitions), OLOG Spring Fair, and other fundraising events. Our staff consists of Jessica Gale, Kate Gale, and Sarah Richardson. 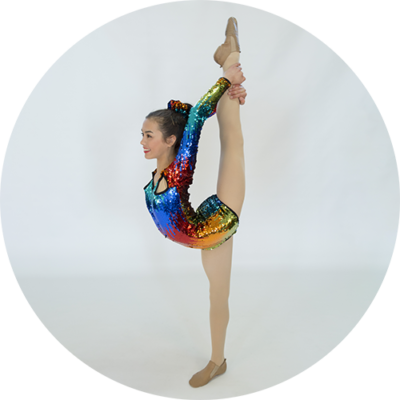 All of our teachers have been apart of JDA since the first year in 2014. We also have a great group of assistant teachers, consisting of Molly Luders, Aika Young, Nyree O’Loughlin, Michala Holmes, Alanna Lindblom, Chelsea Harrison, and Karmen Tang. Our aim is to provide safe, structured lessons for students, by capping our classes at 12 to 16 depending on age, and having a teacher and an assistant teacher in every class up to senior levels. 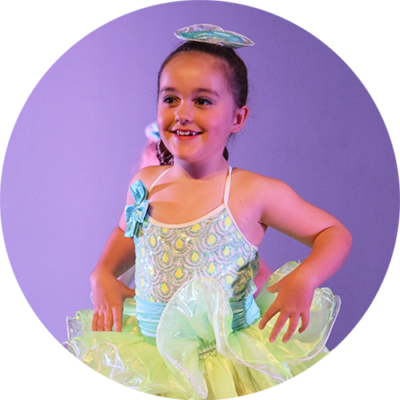 We aim to make our classes as affordable as possible; our term fees are all inclusive, there are no extra costs for costumes, registration, and performances. 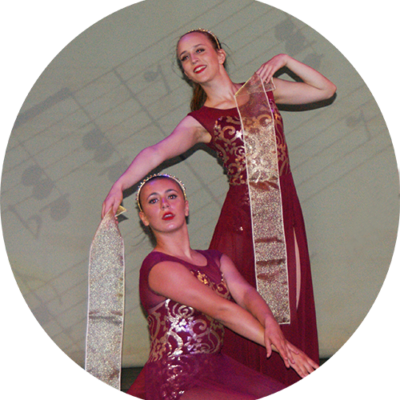 Jess Dance Academy prides itself on being a tight knit community. We hold many fundraising events throughout the year to cover the cost of costumes, as we always try to keep costs affordable for families. Throughout the year we hold a Kytons fundraiser, movie night, Sunday Market day, and a Halloween disco. We strongly encourage our students and JDA families to get involved and support our fundraising events. Our fundraising events are also a great way to get to know our JDA team and families of JDA. 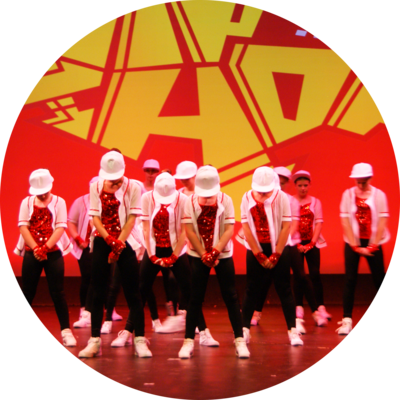 Jess Dance Academy aims to ensure that all students feel accepted and a valued part of the Jess Dance community. 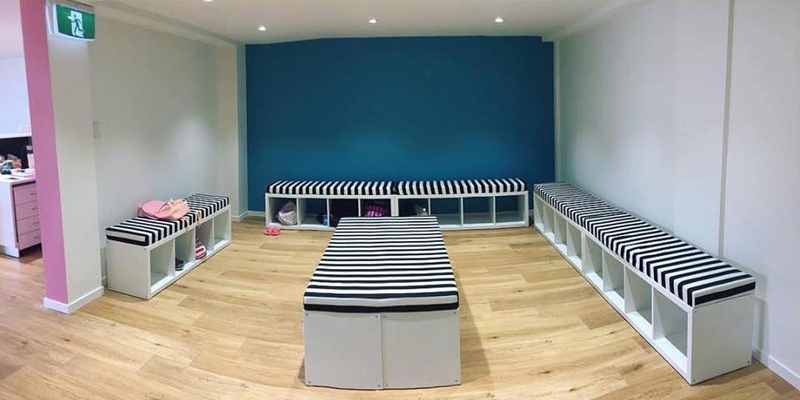 We aim to create a fun and educational learning environment for all students, whilst ensuring that all students feel comfortable, safe, and supported.